Regardless of if the arduino is on or off(I can even unplug port 12 from the arduino, the magnet is still on, the circuit never closes. What do I need to do to make the transistor turn off? Darlington transistors are very sensitive; even putting your hand near it can be enough to turn it on. Either tie the base to ground with a large resistor or switch to a MOSFET with its gate tied to ground through same. In either case put a diode backwards across the coil to absorb the energy from the coil when it de-energizes so that the transistor is not damaged. Not the answer you're looking for? Browse other questions tagged power transistor or ask your own question. 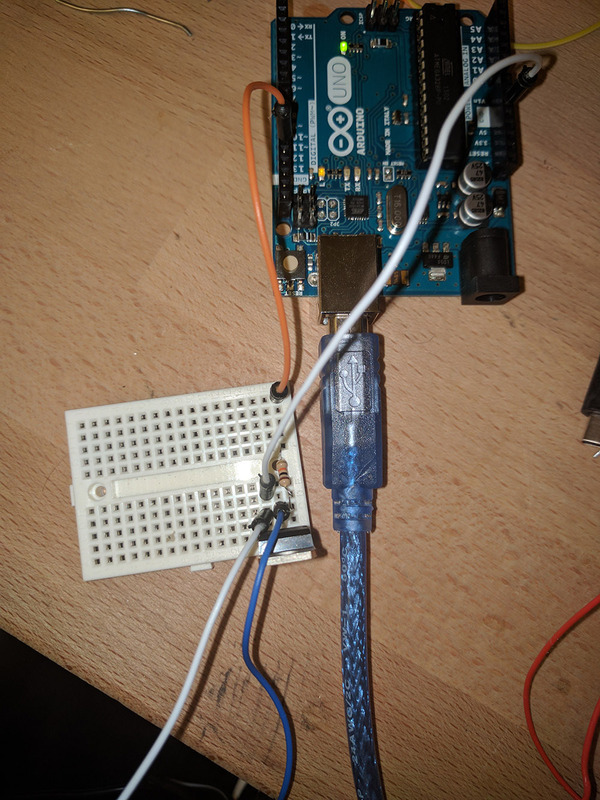 How to ground a arduino with an external power-source?